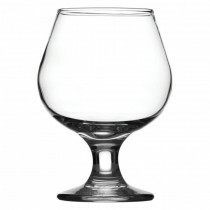 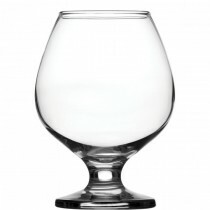 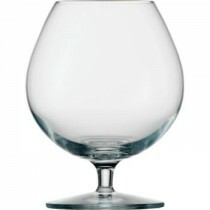 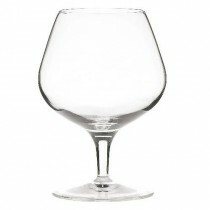 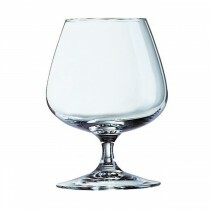 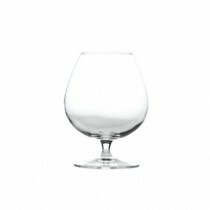 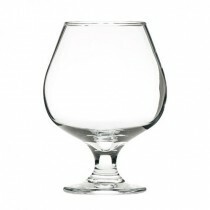 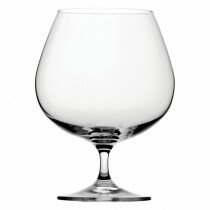 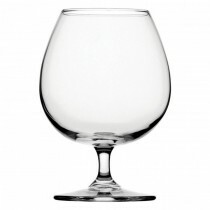 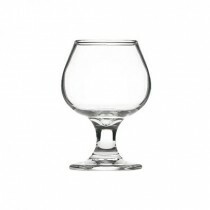 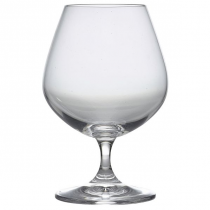 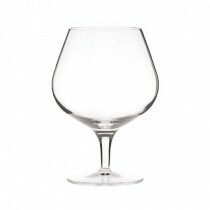 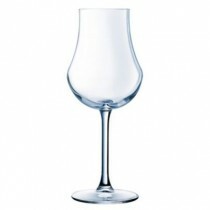 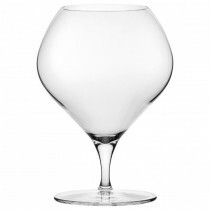 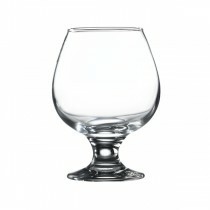 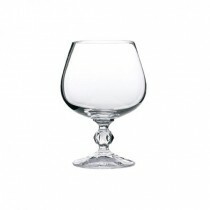 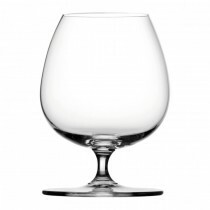 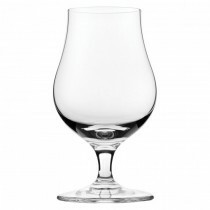 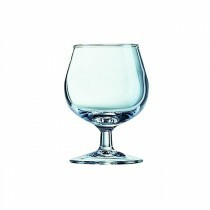 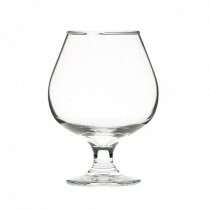 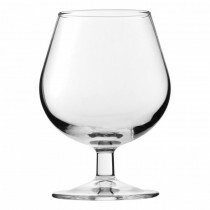 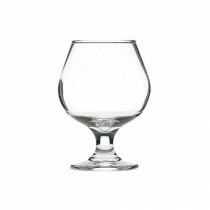 Wholesale Brandy Glasses & Cognac Glassware. 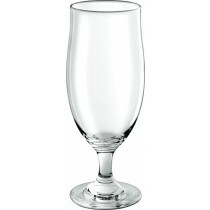 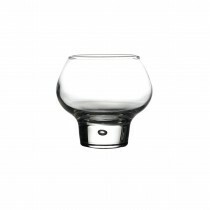 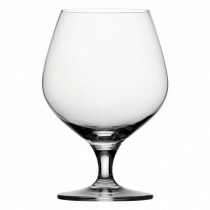 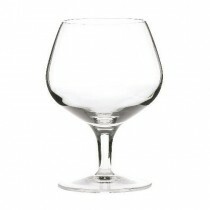 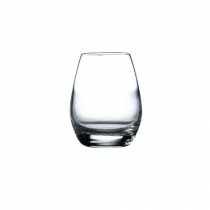 Brandy glasses at Wholesale Prices. 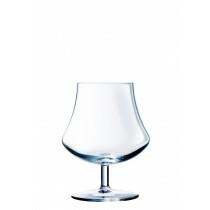 Cognac & Brandy Glassware including john artis utopia brandies 51cl 18oz, Embassy Brandy 15cl 5.5oz, Embassy Brandy 25cl 9oz, Embassy Brandy 34cl 12oz, Embassy Brandy 50cl 17.5oz, Intermezzo Brandy 37cl 13oz, Intermezzo Brandy 82cl 29oz, Napoleon Brandy 23cl 8oz, Napoleon Brandy 40cl 14oz & Napoleon Brandy 72cl 25.25oz.